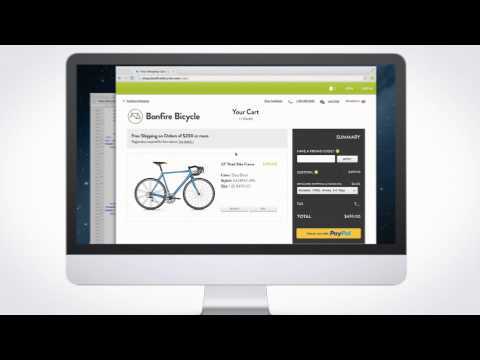 Add PayPal as a payment option on your Volusion store with Express Checkout. Express Checkout offers the east of convenience and security of PayPal. It can be set up in minutes and can turn more shoppers into buyers. You can tap into the 184 million active accounts that look for PayPal as the way to pay online. With PayPal Express Checkout you will get access to our fastest checkout experience- OneTouch. The improved PayPal checkout experience with OneTouch turns a multi-screen checkout into an express lane on smartphones, tablets or desktops. Customers can breeze through checkout on your website without entering password or credit details.